Last night was the monthly outing for the MN T-Girls and like each month, it was filled with girl talk, making new friends and support. We’ve had a busy 2017 so far with going out to dinner, shopping, makeup demonstrations and other exciting events so I thought it was a good time to have a quiet evening at Blue Moon Coffee Cafe in Minneapolis. The weather was rainy and gloomy which helped add to the perfect conditions for spending time drinking tea and coffee with friends. 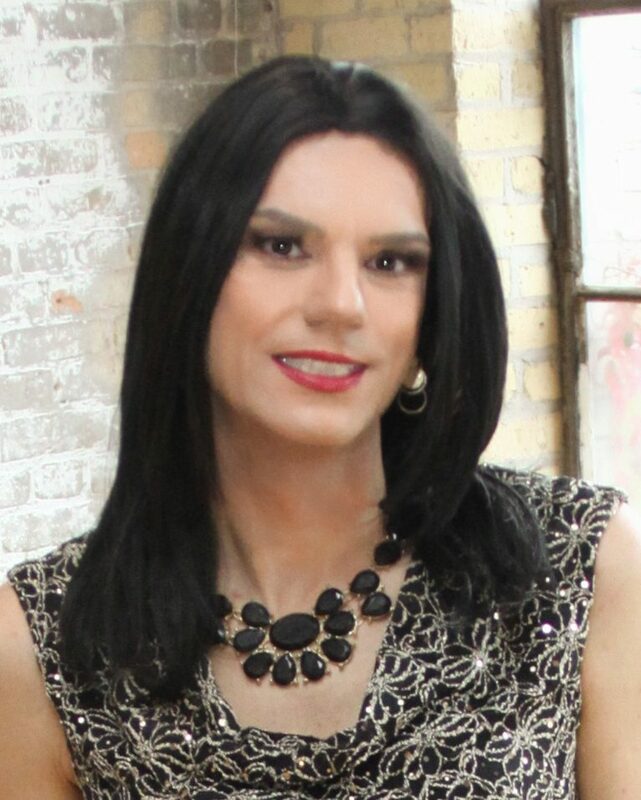 Thank you to everyone who came, whether in boy-mode or just-had-a-makeover-mode, t-girl or supportive family members. It was fun meeting new people. Hopefully there will be a good turnout next month,I will try very hard to be there. Is there to be a Pride T-girl event 2017?